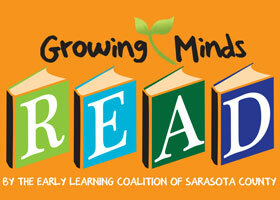 If you have questions or if you’d like to learn more about the ELC’s Growing Minds literacy initiative, please fill out the form on this page and we’ll reply as soon as possible. You can also call: 941-954-4830 Ext. 228 for more information.